A “grab & go” bag that’s “Just Right”! 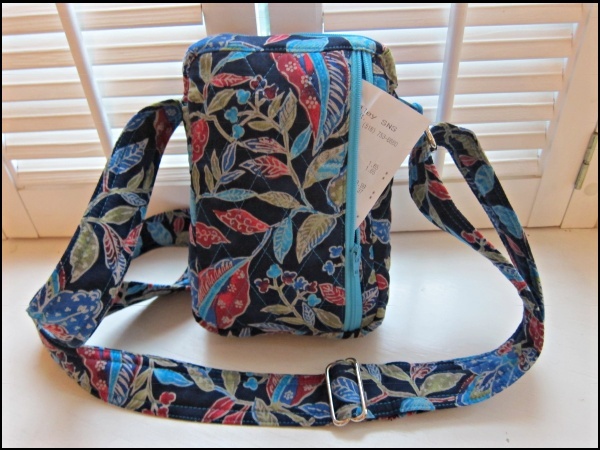 Bag features a top zippered closure, front pouch pocket (great for your cell phone), a zippered back pocket, two inside pockets and a center roomy compartment! All you need is two half yards of fabric, 2 zippers & optional interfacing. 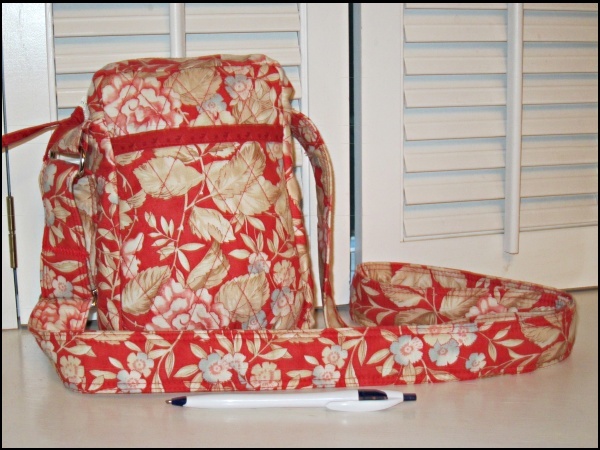 The pattern includes the strap hardware – one loop & one slider!